The Southwest's answer to year round flowers. This month's desktop download almost seems to have every color in the rainbow, doesn't it? 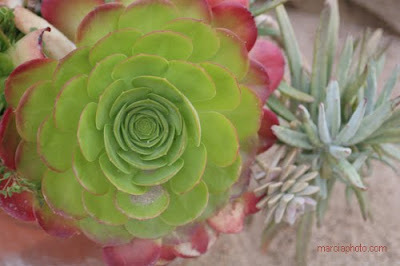 Right Click to download and then install as your background picture to have a little taste of the Desert in your home.